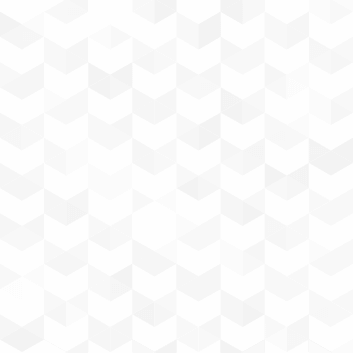 Your June newsletter is here! We will be closed on Wednesday, July 4th to celebrate Independence Day! Don Coleman of Blue Diving & Salvage LLC in Mobile, Alabama had quoted a big opportunity and wanted to change how he was going to approach the job. 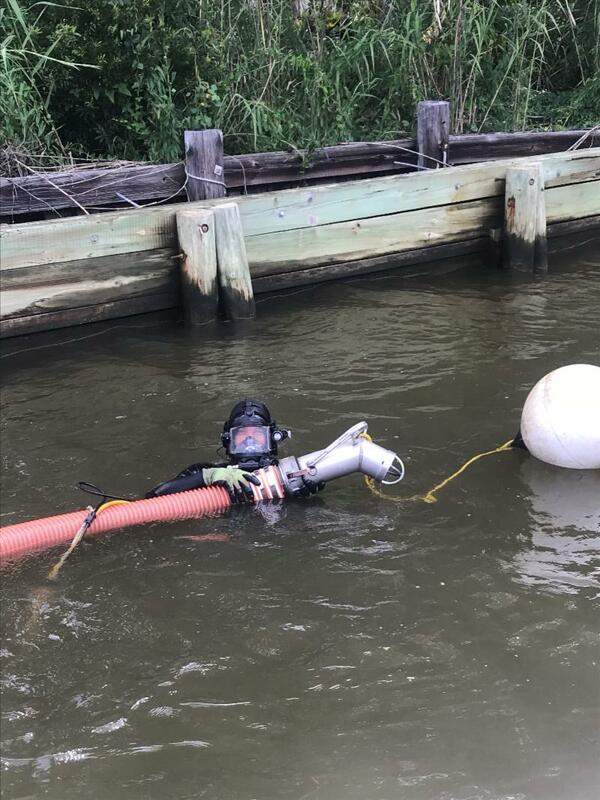 Don's company provides inland / onshore commercial diving services along the Gulf Coast and had recently submitted a proposal to a condominium association for some dredging work along the inlet to their private marina. 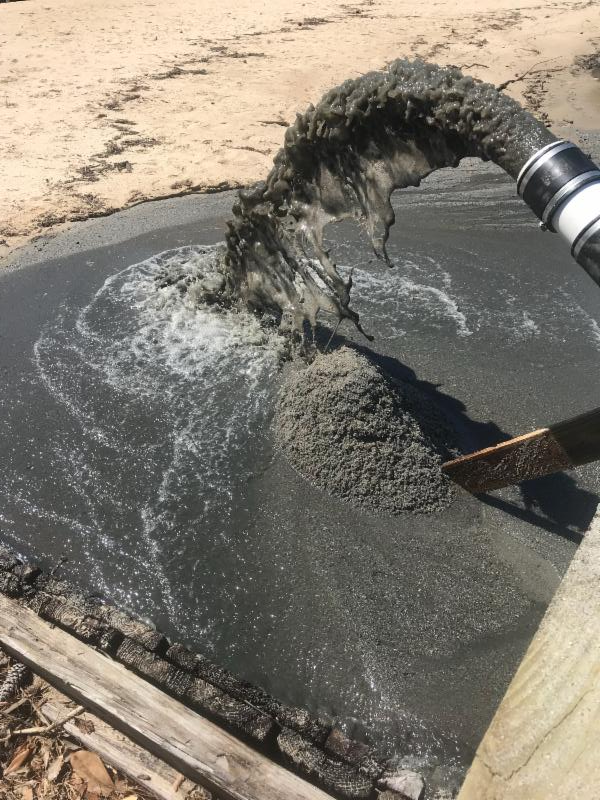 The requirement was to remove an average of 30" of coarse sand from an area 220' x 20' at a depth of up to 5 feet so that boats aren't scraping the bottom on their way in and out of the marina. Deliver the sand 90' away and build an area of beach back up where some erosion has occurred. In the lead up to hearing from the association that he had won the business, Don contacted Hydra-Tech Pumps to help him to determine what different options we could provide to make this job go smoothly. He was familiar with Hydra-Tech Pumps because he has occasionally rented for other jobs through some of the rental companies. After a number of phone calls and emails, Don had information on virtually every kind of 4" pump we manufacture - this was something that he thanked us for later. He said that it meant a lot that we took the time to go through the options and explain the technical differences in features, construction, applications and price on all of the different pumps without rushing him or abandoning him in the learning process. Don placed an order for a ductile iron 4" pump at almost the same time that he heard that he had been awarded the job at the condo association. Hydra-Tech built the pump in three days and shipped it to Blue Diving and Salvage on the fourth. Within a week of ordering a Hydra-Tech 4" pump, they were on site and ready to go. Click here to find out how Hydra-Tech helped Don with his dredging application. 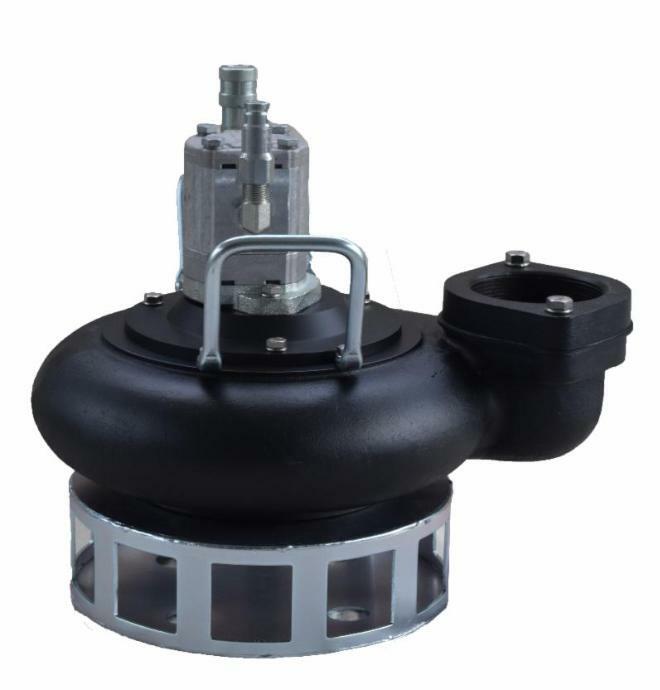 A versatile and durable pump, Hydra-Tech's S4TLP can fit in to tight spaces or be flange mounted on a tank to allow for direct loading or unloading of a variety of fluids. Able to run with a dedicated power source or using on-board truck hydraulics, this pump drastically cuts the amount of time required to move large volumes of water. The S4TLP, in aluminum or ductile iron, turns hydraulic inputs of 5-10gpm at up to 2800psi into outputs of up to 850 gallons per minute. 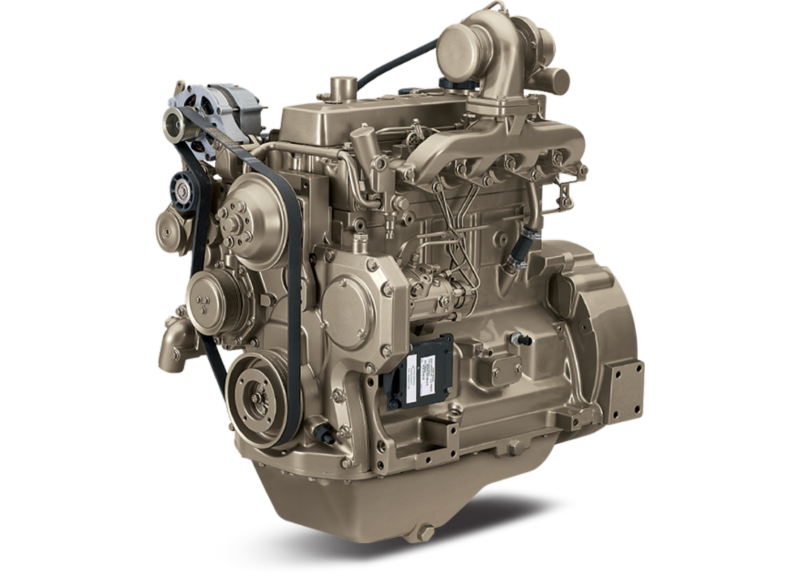 Our John Deere engine supplier has provided us with a hard date after which we will no longer be able to order any Tier 3 or Interim Tier 4 engines from John Deere. A similar deadline had already come and gone for Yanmar engines. If you are interested in ordering Hydraulic Power Units with John Deere engines that are IT4 / Tier 3 (HT60DJV, HT75DJV, HT100DJV, HT150DJV) we must receive your purchase order before Friday JULY 20th and you must take delivery before December 31st 2018. If the engines(s) are for export, orders can be placed after Juy21st, but the Deere factory lead time (150 days), plus Hydra-Tech's lead time (90 working days) will apply. If you have any questions about this or need an updated price and lead time please give us a call. Because of existing deadlines and regulations, we can make NO exceptions to this policy.